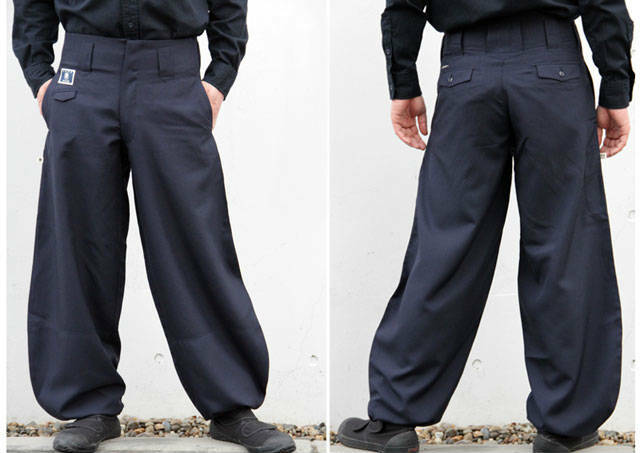 These are the classic "tobi" pants as worn by construction workers across Japan. 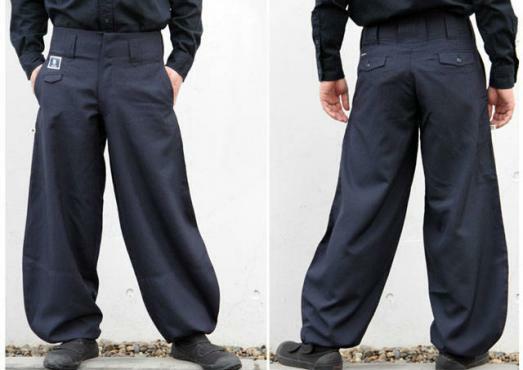 "Chocho Long" refers to the "very, very long" inseam, while the "hachibun" refers to the 8/10 of the pants that are baggy. 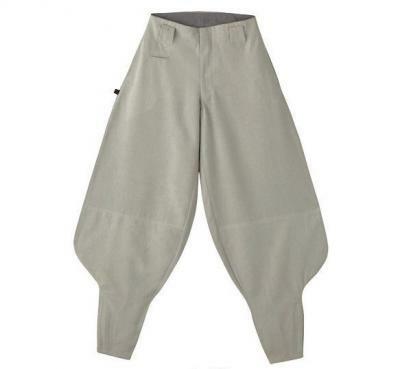 With their distinctive baggy style they make a real fashion statement. Comes in five colors. 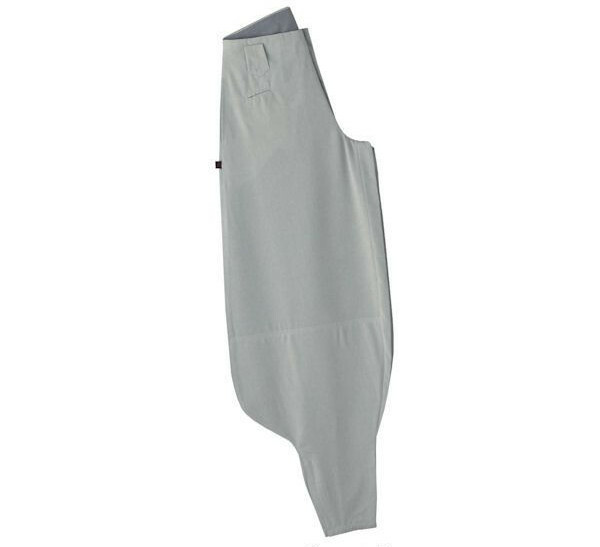 This model comes in six waist sizes and is made of a "summer tropical" polyester fabric that is ideal for spring/summer weather. 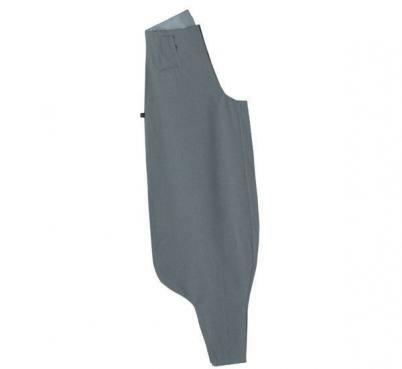 Sizes: Waist = S (76-78cm); M (80-82cm); L (84-86cm); LL (88-90cm); 3L (94-96cm); 4L (100-102cm). Inseam = 98cm. 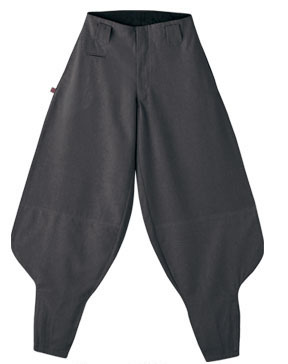 These are the classic "tobi" pants as worn by construction workers across Japan. 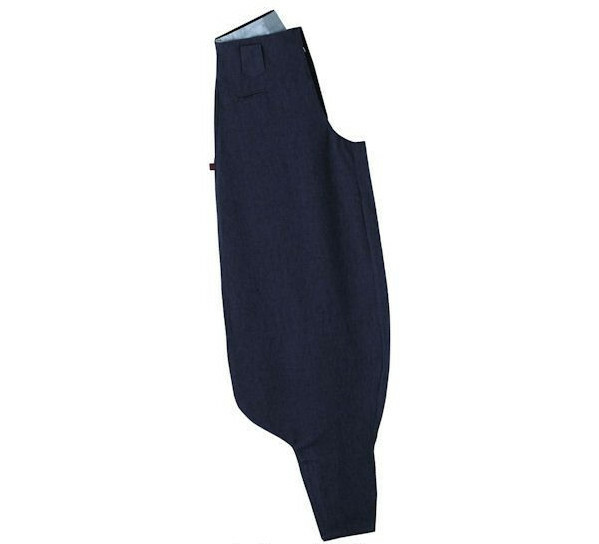 "Chocho Long" refers to the "very, very long" inseam, while the "hachibun" refers to the 8/10 of the pants that are baggy. With their distinctive baggy style they make a real fashion statement. Comes in six waist sizes and five colors.